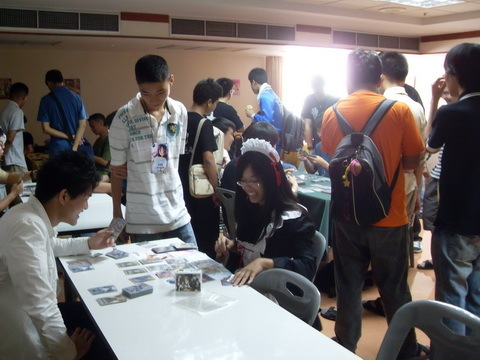 There was a anime and card game event in Thailand recently and a booth was carrying Bushiroad card games and merchandise!! 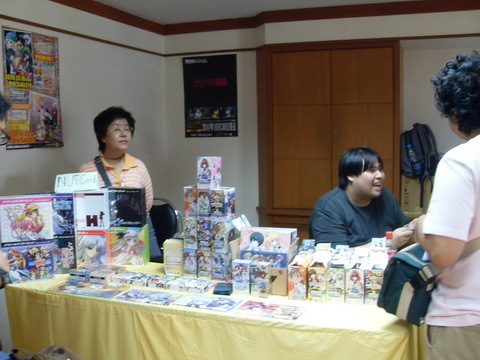 From what I have heard, the event is held almost every 2 months. 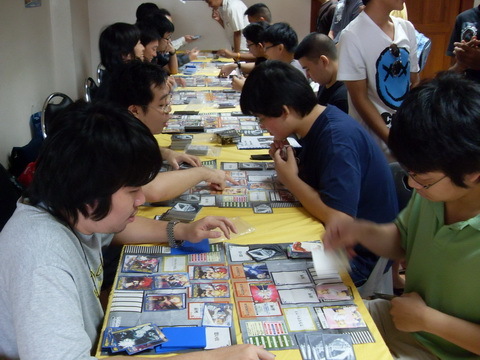 There were about 20 players for Weiβ Schwarz that day and more than 60 people attented the event as a whole. 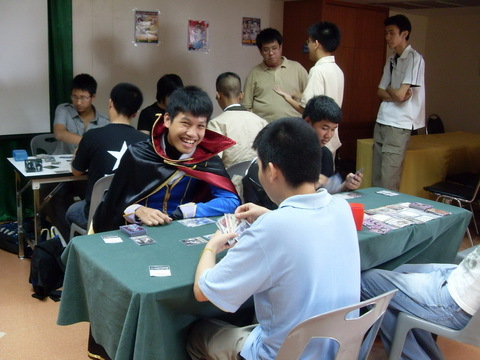 Lelouch playing Weiβ Schwarz?! He better not use his geass... !! A big thanks to Nut Card and American Sportswear Trading for the event and photos!